An Alabama sharecropper in 1937. 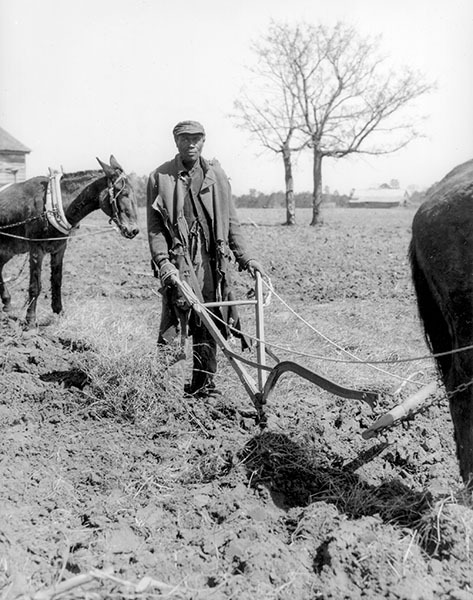 Conditions worsened for small-scale Alabama farmers during the Great Depression, with tenancy rates among the highest in the nation at well over 50 percent. Courtesy of Library of Congress. Photograph by Arthur Rothstein.